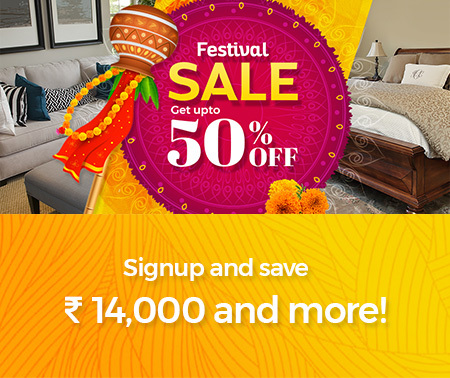 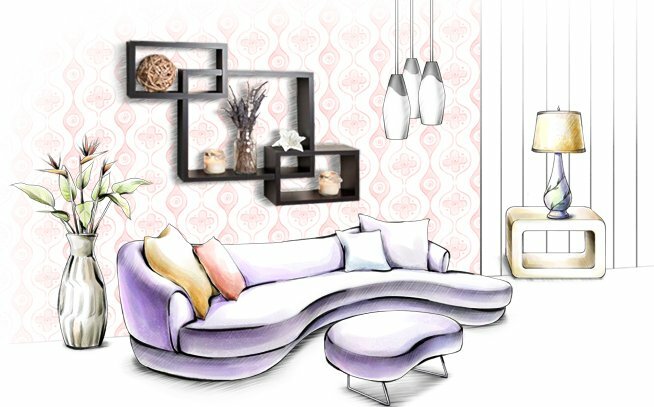 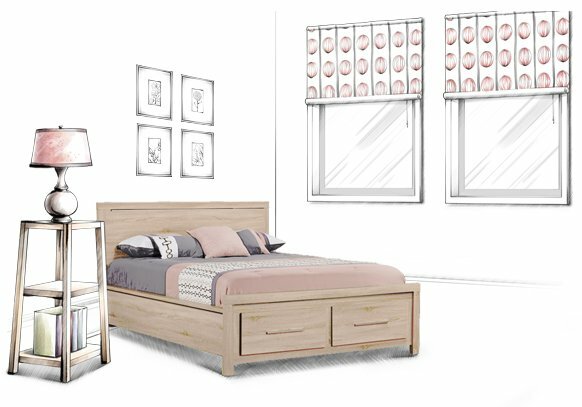 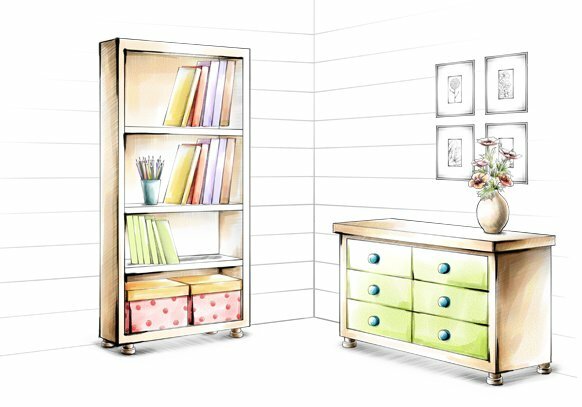 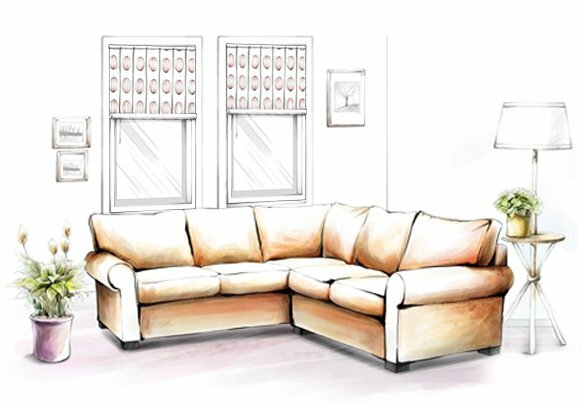 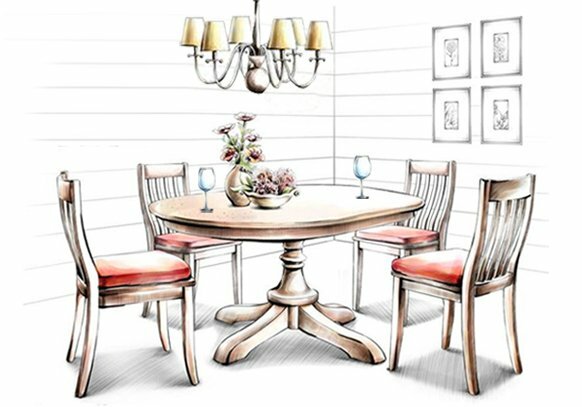 Modern style furnitures are perfect for those would like to bring about a semi-formal decor arrangement in the household. 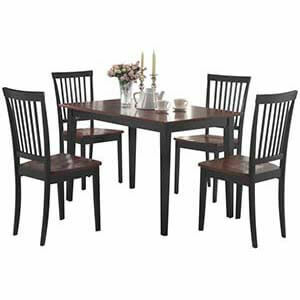 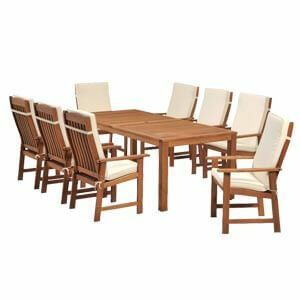 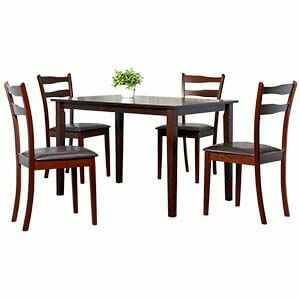 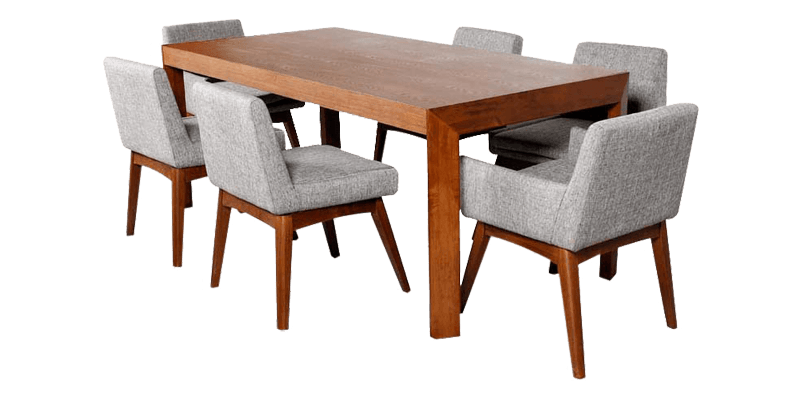 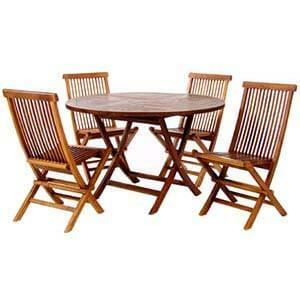 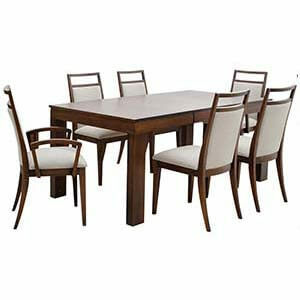 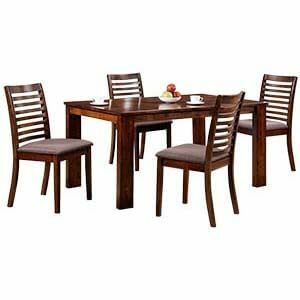 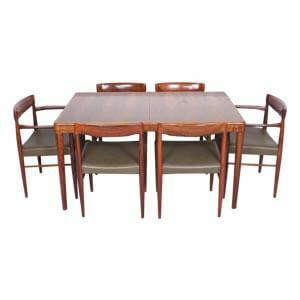 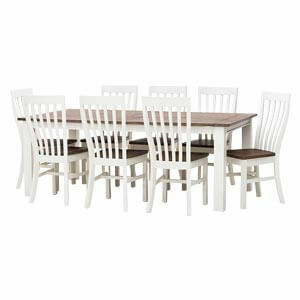 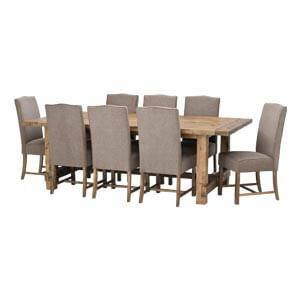 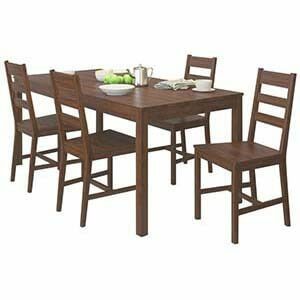 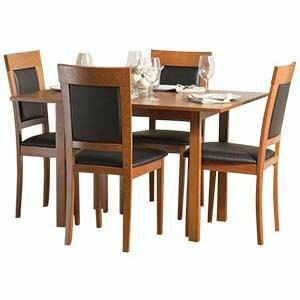 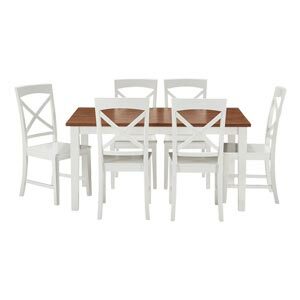 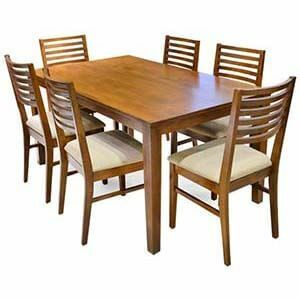 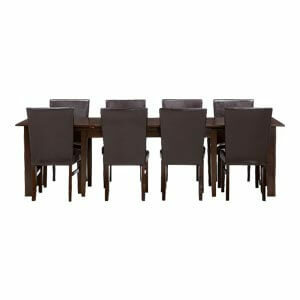 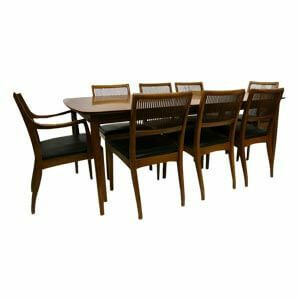 Featuring a broad rectangular six seater dining table set , this set has six fabric upholstered chairs having tapered legs. 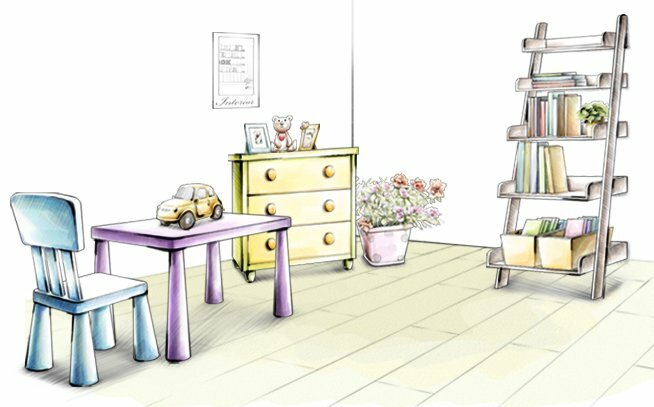 Furthermore, being handmade each unit has a distinct personal charm.